Creamy smooth, upbeat, confident and twinkly. Leading actress currently staring in new NBC show Heartbeat. Recently back from playing America's First Lady in "The Lottery" for US cable channel, Lifetime. She therefore has an excellent American accent. Sample to come. Please ask in meantime. Liar (TV, 2017) Vanessa. ITV. 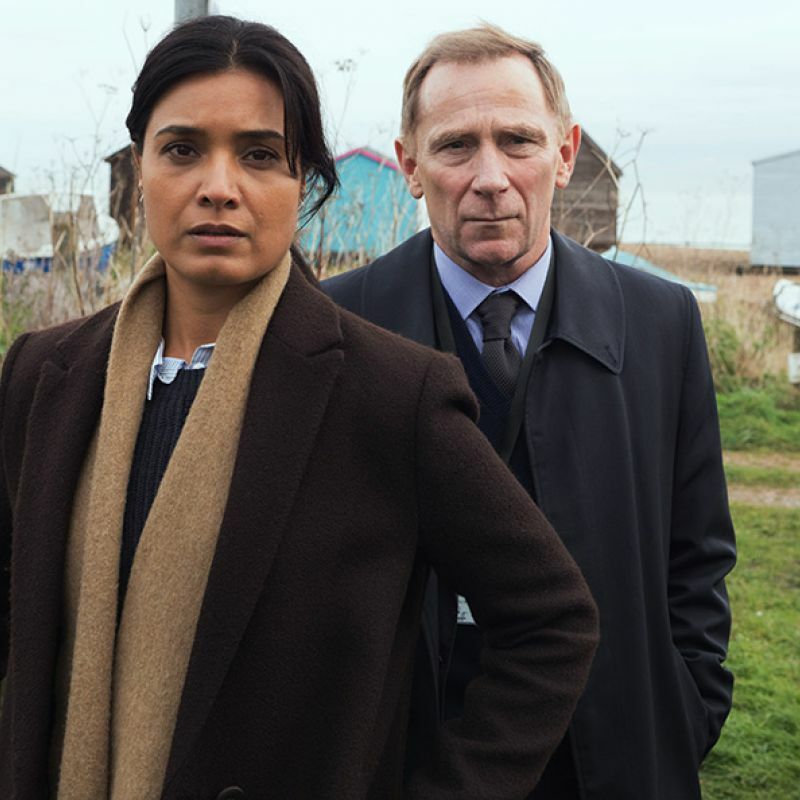 Heartbeat (TV, 2016) Dr. Millicent Patel. NBC. New Town Killers (Feature Film, 2014) Julie Stewart. The Lottery (TV, 2014) Gabrielle Westwood. 24: Live Another Day (TV, 2014) Helen McCarthy. Sky 1. By Any Means (TV, 2013) Jessica Jones. BBC1. Heading Out (TV, 2013) Eve. BBC2. Silent Witness (TV, 2012) DI Connie James. BBC1. Terra Nova (TV, 2011) Elizabeth Shannon. Stephen Spielberg. Marchlands (TV, 2011) Nisha Parekh. ITV. Strike Back (TV, 2010) Danni Prendiville. Series Regular. Doctor Who (Narration, 2009-10) Audio book. How Do You Know (Feature Film, 2009) Terry. Opposite Paul Rudd, with Jack Nicholson, Reece Witherspoon, Owen Wilson.. Indian Accent. Mistresses (TV, 2008-10) Jessica. Series 1 -3. BBC1. The Palace (TV, 2008) Miranda Hill. Series regular. ITV1. Trial & Retribution (TV, 2008) Episode "Kill The King". Dead Set (TV, 2008) Claire. Regular. 10 Days To War: A Simple Private Matter (TV, 2008) Eesha. Raw (TV, 2008) Tanya Martin. Regular. New Town Killers (Feature Film, 2008) Julie Stewart. Party Animals (TV, 2007) Ashika Chandirimani. BBC1. Love Story (Short Film, 2007) Sara. Innocence Project (TV, 2006-07) Eve Walker. 2 Episodes. Nina's Heavenly Delights (Feature Film, 2006) Nina Shah, lead. L'Entente Cordiale (Feature Film, 2005) Punam. Charlie And The Chocolate Factory (Feature Film, 2005) Princess Pondicherry. Transit (TV Film, 2005) Asha. TV film. All's Well That Ends Well (Theatre, 2003-04) Diana. Royal Shakespeare Company. Roman Actor (Theatre, 2003) Royal Shakespeare Company. Down to Earth (TV, 2000) Kerry Jamil. Series 5. 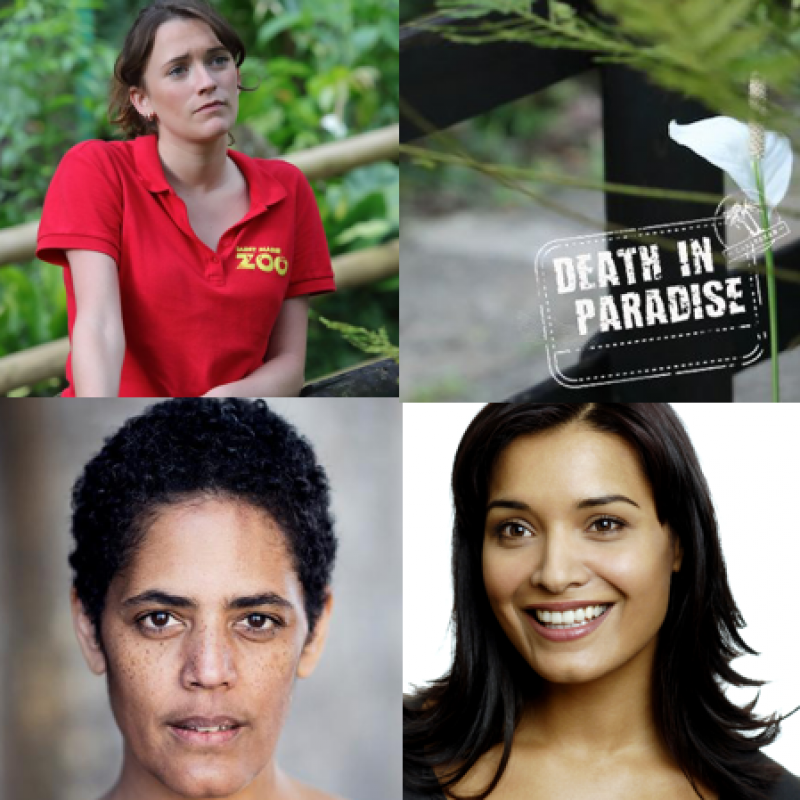 The brilliant Shelley Conn stars as DI Vanessa Harmon in this gripping new thriller.